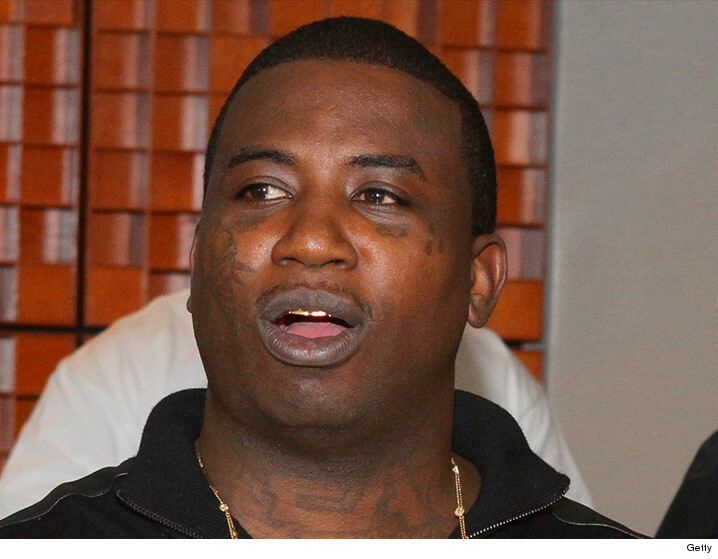 Gucci Mane had to play math teacher to prison officials ... and it means he's gonna get out of jail earlier. It's been a long road for Mane since he was arrested in 2013 for violating probation by carrying a gun. He served time in a Georgia jail, then got transferred to a federal pen. He'd been sentenced to 39 months for the violation. Mane filed docs claiming the Bureau of Prisons was miscalculating his time served ... and a judge agreed a clarification was needed. Thanks to the change, his 39 months will be up in September 2016. 7 months to go. It'll go by like that! Gucci Mane -- Hand Over The Guns, NOW!